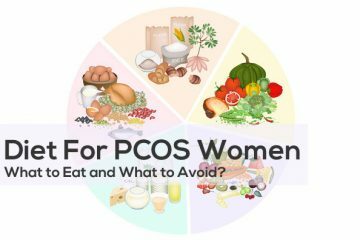 What Foods One Should Avoid In PCOS? 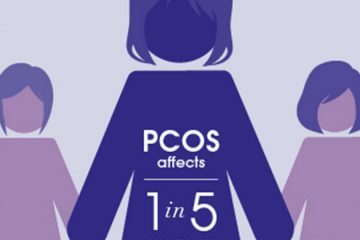 What makes PCOS such a Common Disorder? 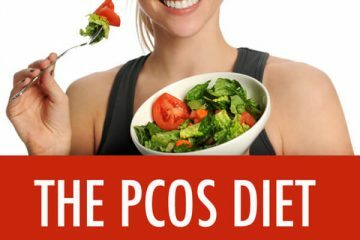 Suffering from PCOS? Include these in Your Diet to Make it Better! 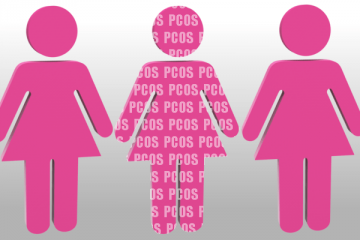 What Makes PCOS different from PCOD? 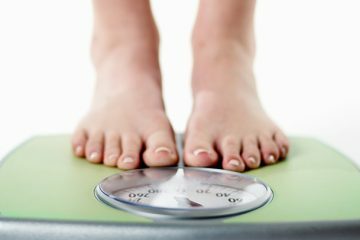 How Weight Loss Helps in Managing PCOS?